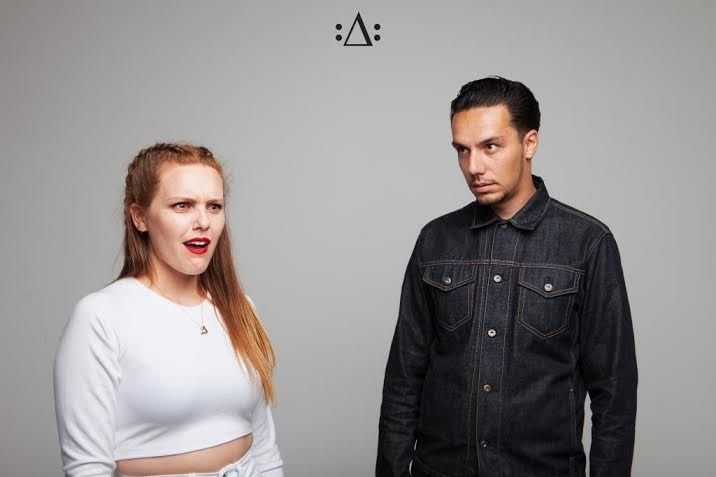 • Hailing from Los Angeles is the duo Made In Heights, whom seems prepared to release their debut album, has decided to release a single dubbed “Panther“. The track features hypnotic production and comforting vocals delivering ethereal vibes that continue for 4 minutes. The two are overly talented and this song builds a mindset for what is to come. There will be plenty more to come from Made In Heights in the future. June 4, 2015 GarbsAlternative, California, LA, Los Angeles, Made In Heights, Music, Panther, Pop Music, their debut album, Vibes!